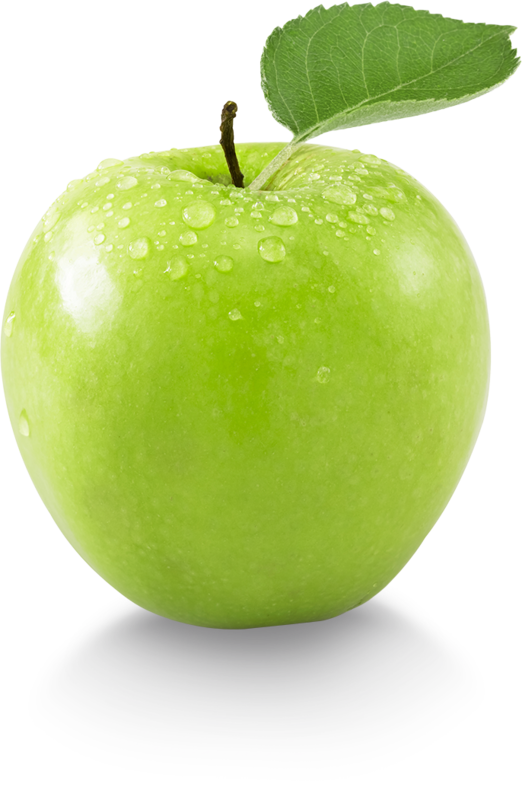 You can send us an email using the form below, or email us directly at info@greenappleclean.ca. Fields marked with an asterisk (*) are required. Our service is different than anything you’ll find for a house cleaning service in Ottawa. Since every home is different, the understanding of our customer’s expectations is important to us. By visiting you in your home we’re able to more accurately determine the amount of time required to clean your house, discuss specifics of what you may like done, and take note of any special considerations.